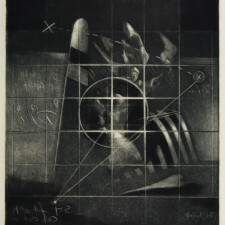 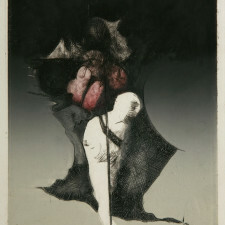 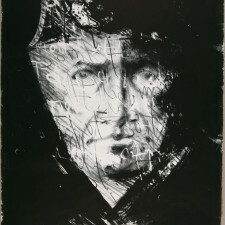 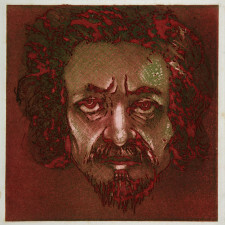 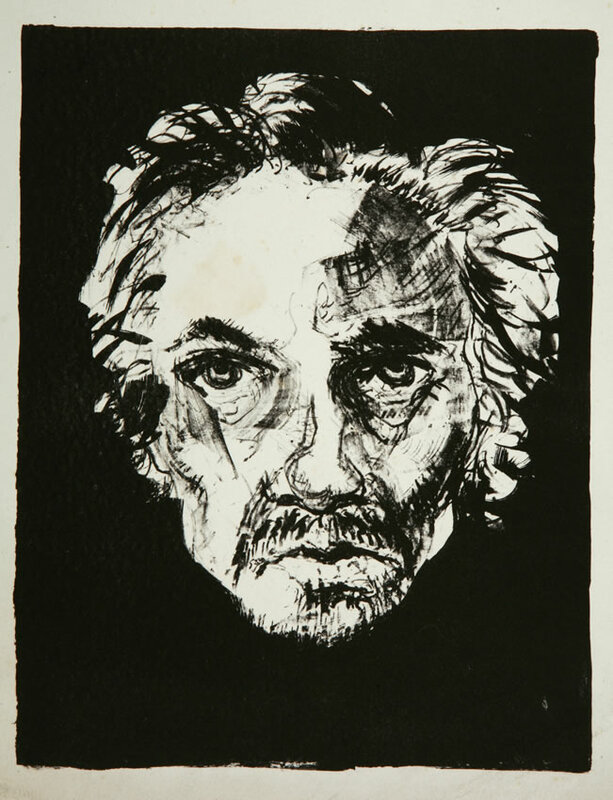 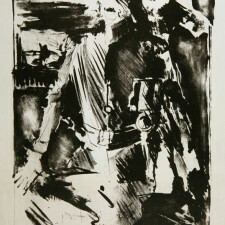 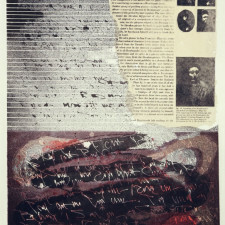 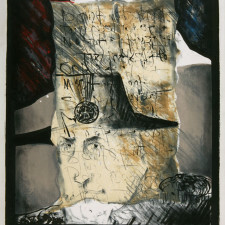 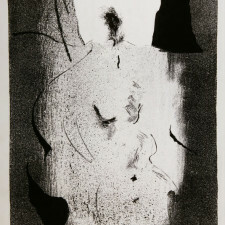 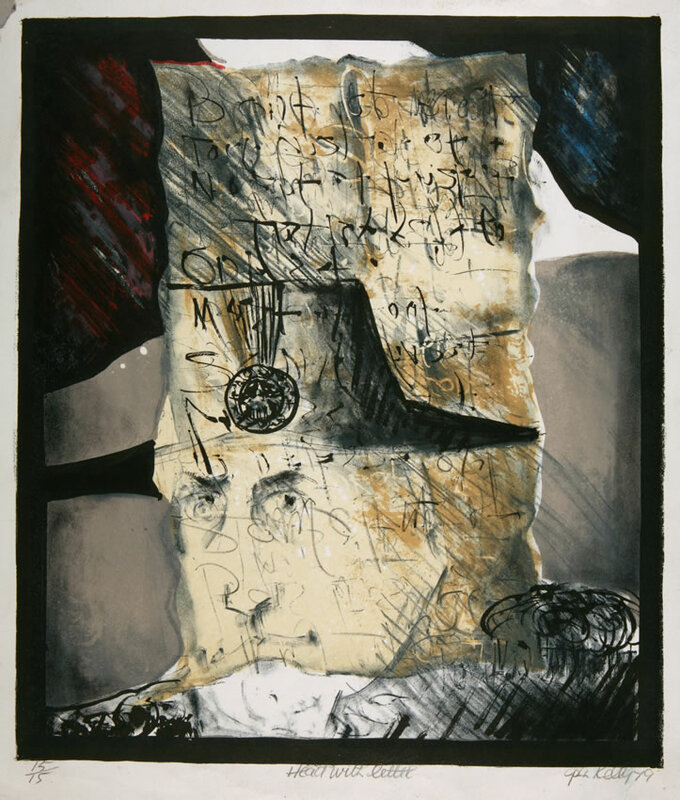 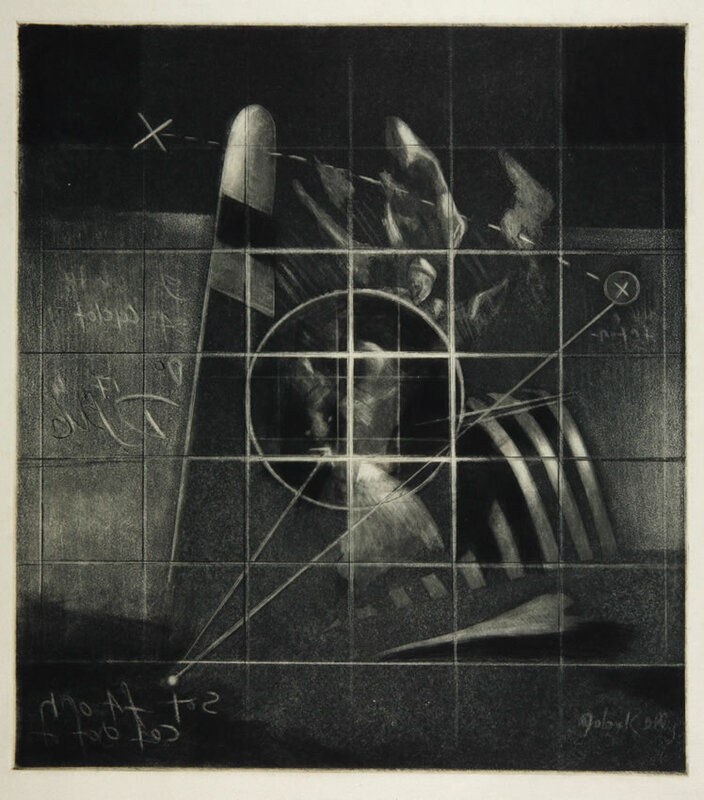 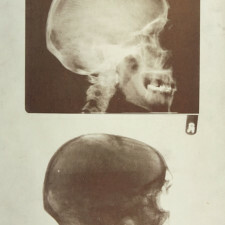 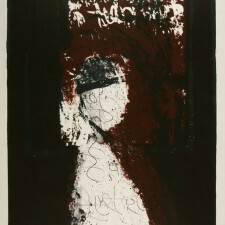 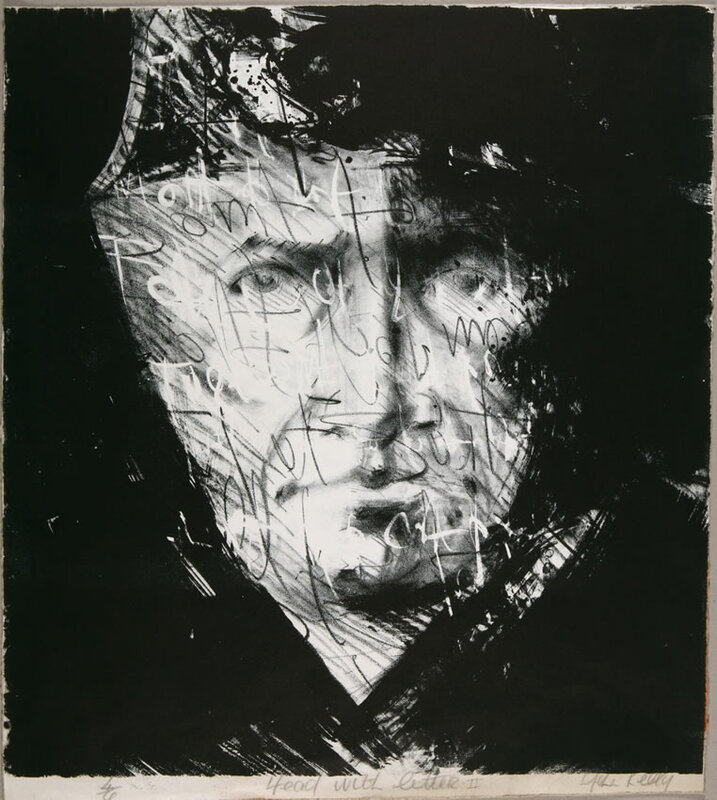 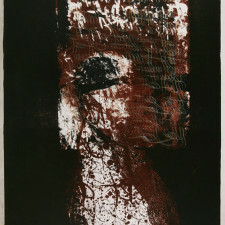 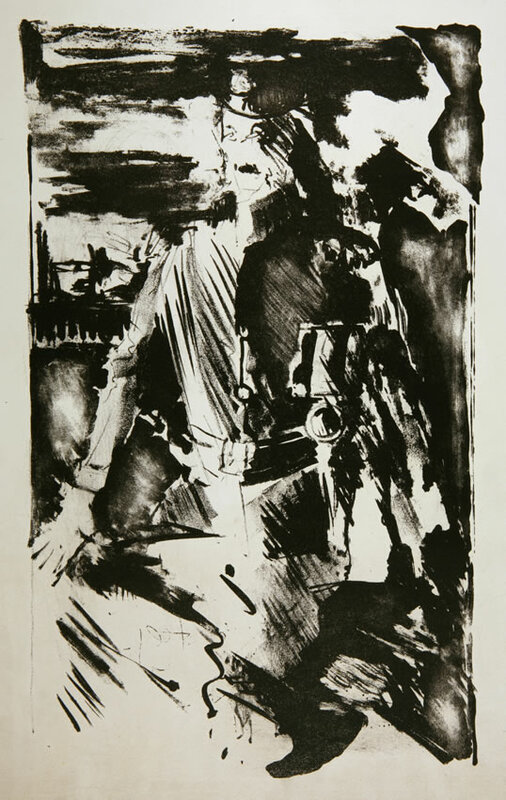 John Kelly joined the Graphic Studio Dublin in 1965, studying the techniques of etching and lithography under the then Studio Director, Patrick Hickey. 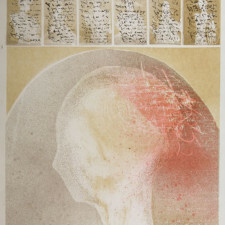 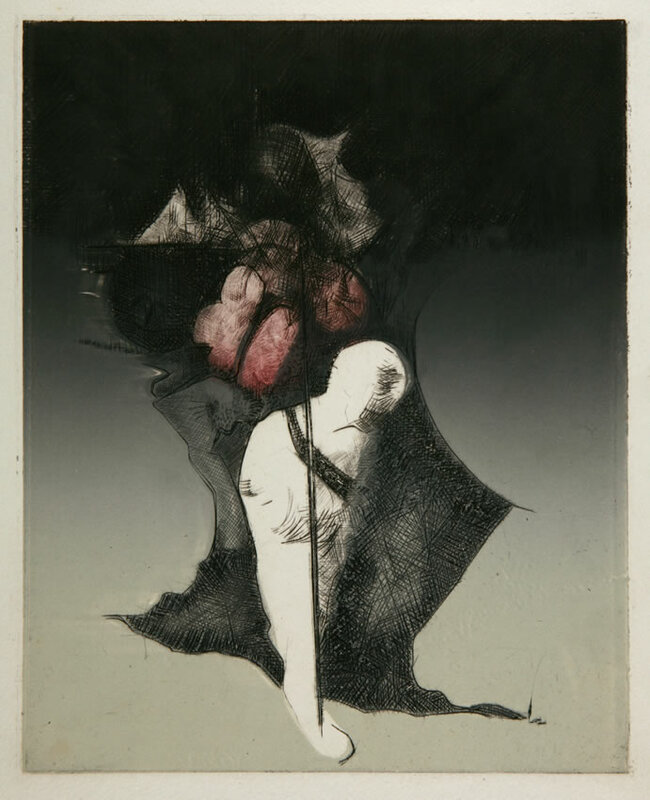 He quickly showed a great aptitude for the medium, winning third prize later that year in the Italian Cultural Institute Dante Graphics competition. 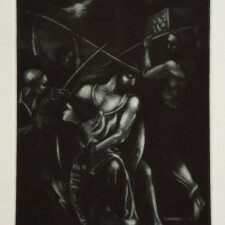 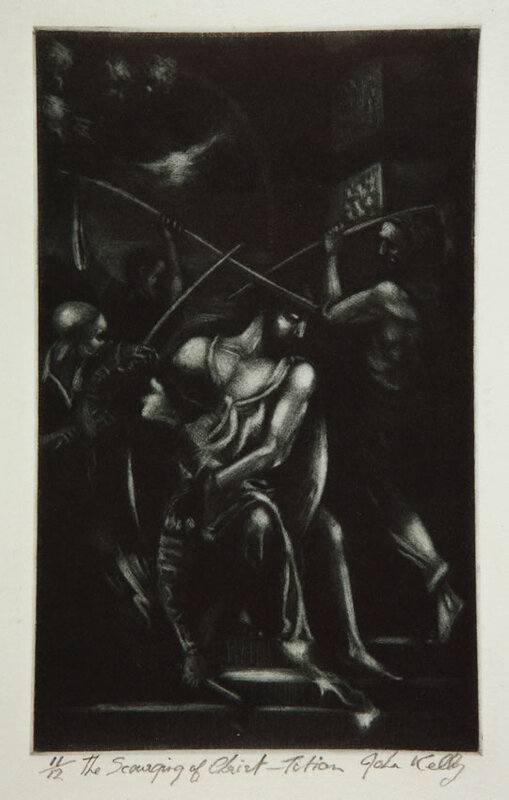 John later began to teach in the Studio, to allow Patrick Hickey more time for his own work, and was appointed Director in 1972, a post he held until 1979, when he left to co-found the Black Church Studio. 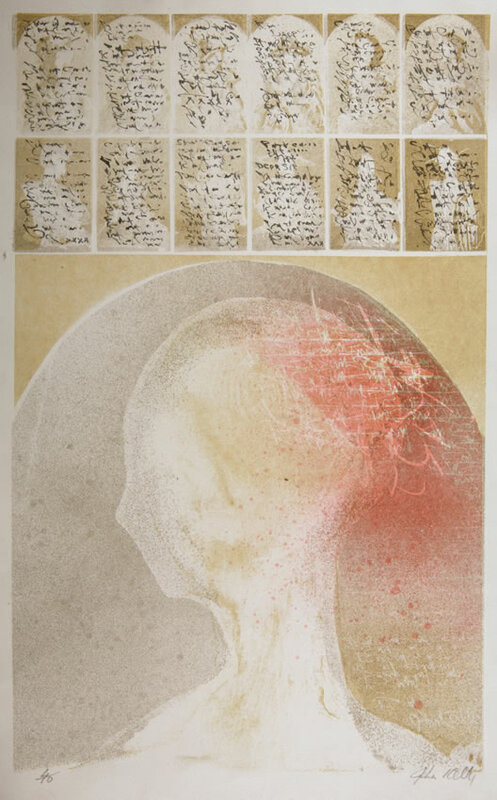 He was an “inspired teacher” and a dynamic and resourceful Director; he sourced materials which were then difficult to find from London and Paris, acquired precious lithographic stones from the Ordnance Survey, spent a great deal of time researching formulae for use in the etching process. 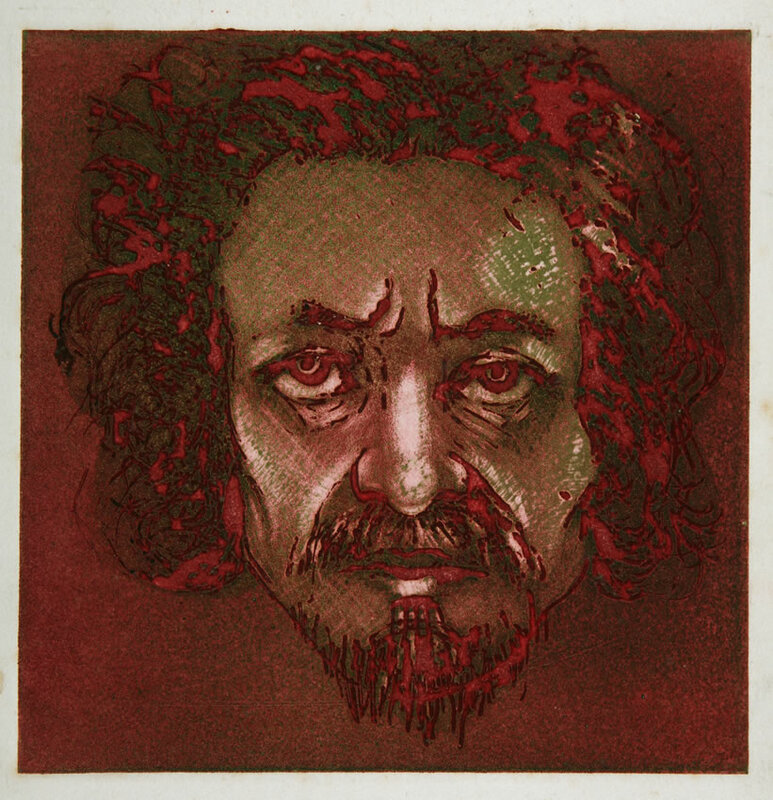 His former Studio colleagues spoke of his meticulous approach to printmaking. 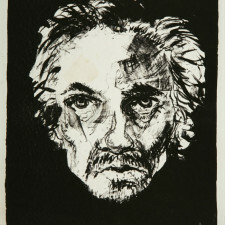 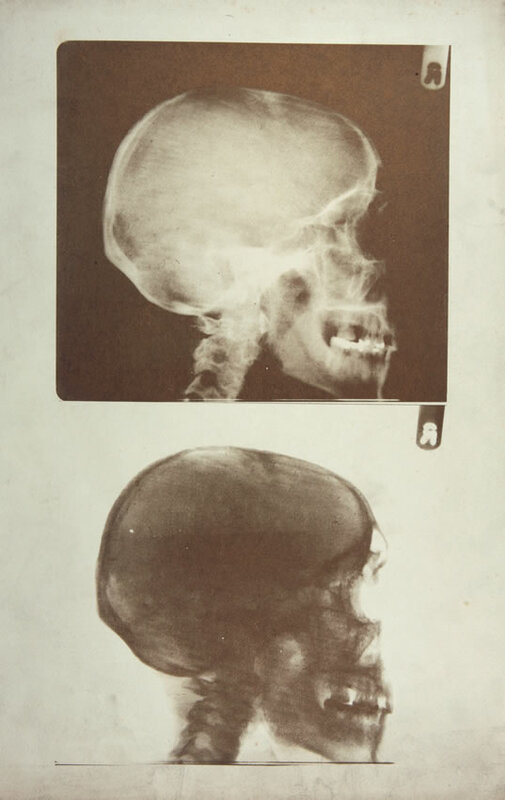 He was involved in organising the Graphic Studio Retrospective Exhibition 1961-1976 held in the Municipal Gallery of Modern Art, Dublin in 1976, and over the years exhibited in many international Print exhibitions. 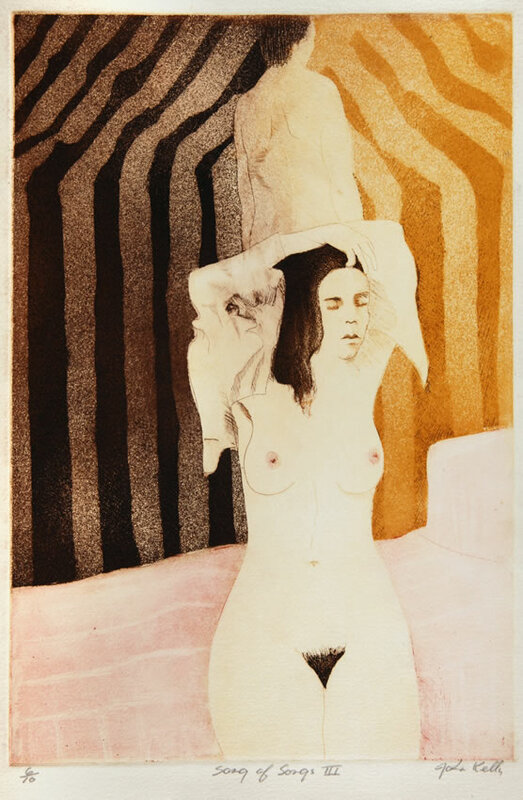 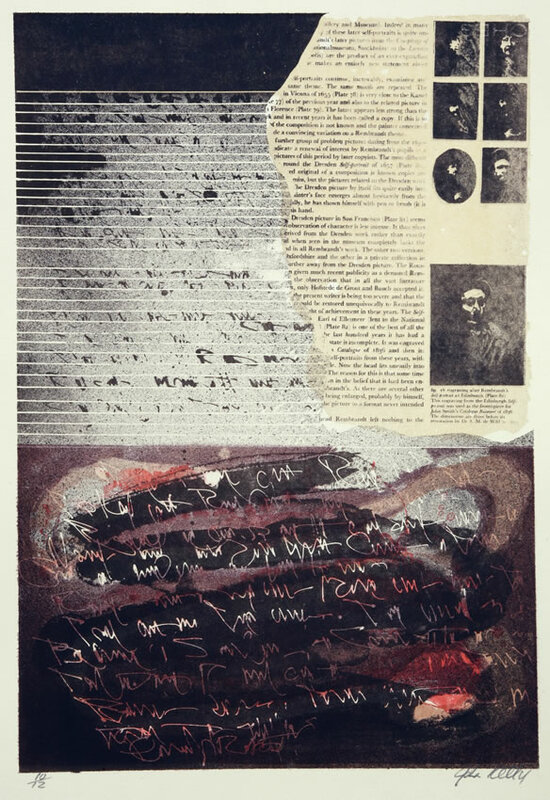 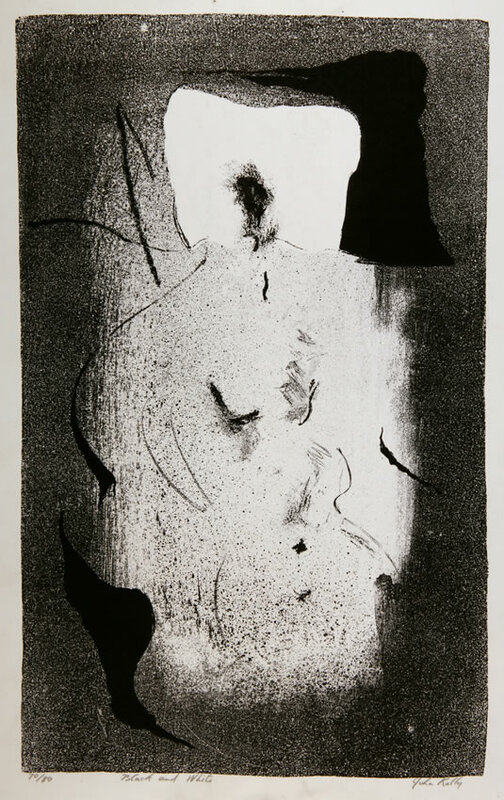 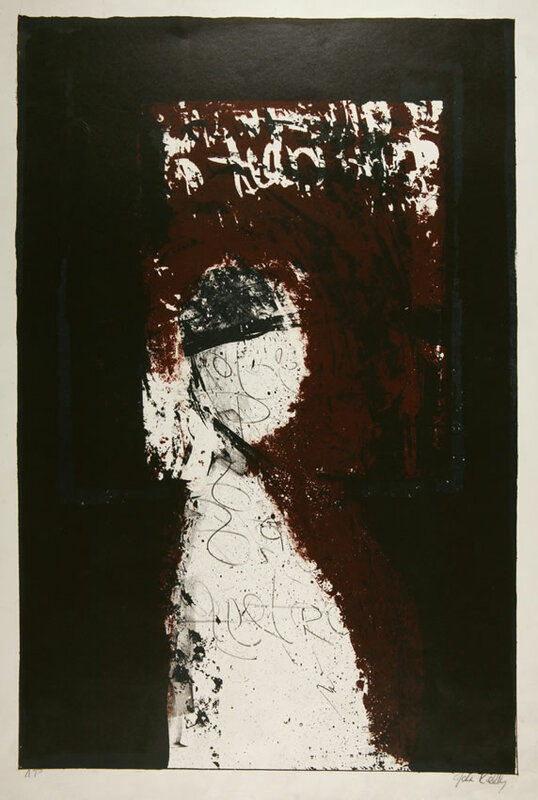 In 1977 he was appointed to the Print Department of NCAD and having forged a valuable working relationship with his friend and fellow printmaker Jack Coughlin, organised a teaching exchange in 1979 between NCAD and Amherst College, Massachussets. 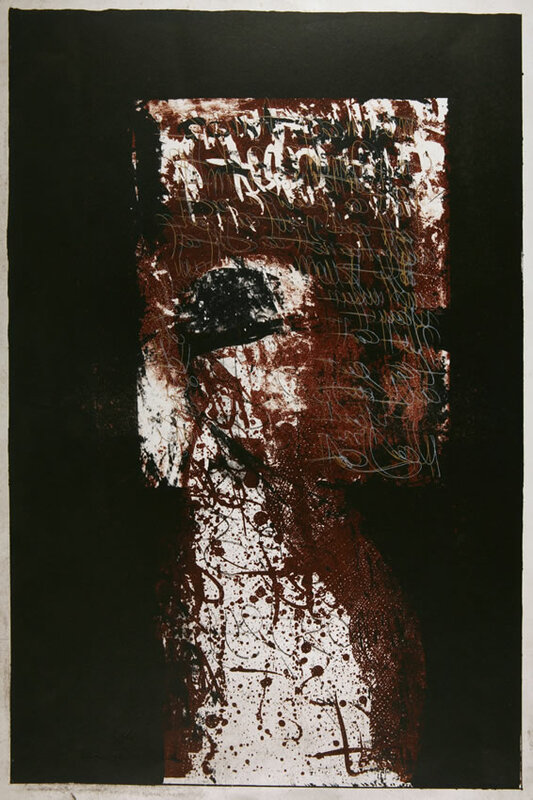 He retired from NCAD in 1997, having mentored many students and encouraged them to develop their skills in printmaking, and left an impressive body of work in this medium on his death in 2006.